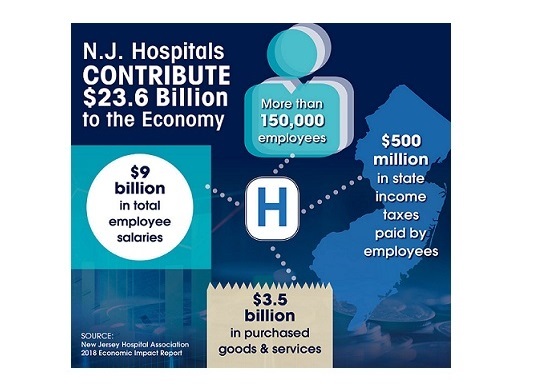 PRINCETON, N.J., Jan. 3, 2019 /PRNewswire/ — New Jersey’s acute care hospitals deliver a $23.6 billion boost to the state economy, along with 150,000 jobs, according to the 2018 Economic Impact Report by the New Jersey Hospital Association. Both the total economic impact of New Jersey hospitals and the number of jobs they provide continues to grow. In last year’s report, the total economic contributions reached $23.4 billion, and the number of jobs topped out at 144,000. 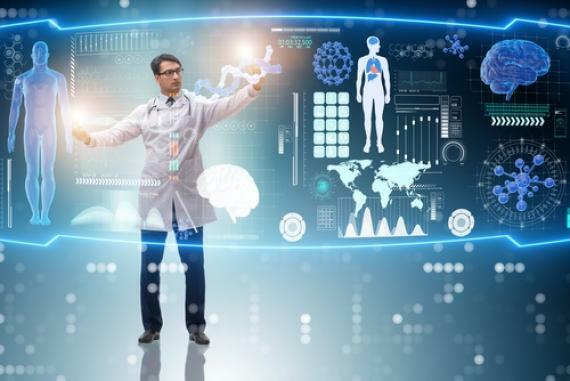 In fact, healthcare is the only industry that has added jobs in the state every year from 1990 through 2017, according to data from the N.J. Department of Labor. 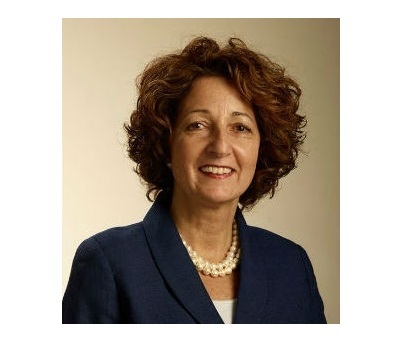 The report is based on information from 2017 cost reports from 71 acute care hospitals filed with the N.J. Department of Health, along with other publicly available data sources. More than $565 million in charity care services to New Jersey’s working poor and other uninsured residents. NJHA’s Economic Impact Report is available online at www.njha.com/economic-impact/2018/, where users can search for data by county and by individual hospital. In addition, totals are available by teaching hospital status and state and federal legislative districts.